The Conservation Connection, our monthly electronic newsletter, is typically distributed during the last week of every month. 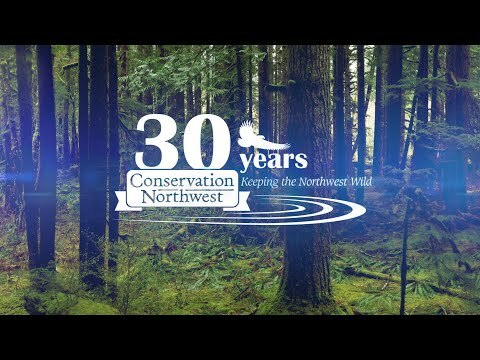 By becoming a member of Conservation Northwest you can automatically receive the Conservation Connection, our monthly electronic newsletter filled with short, readable updates on our work and conservation issues in the Pacific Northwest. Not a member but still want to receive the E-Newsletter in your inbox? Sign up here! NOTE: DUE TO WEBSITE CHANGES, OLDER EDITIONS OF OUR E-NEWSLETTER ARE NO LONGER AVAILABLE ONLINE. please contact us or use the search bar to learn about specific topics!